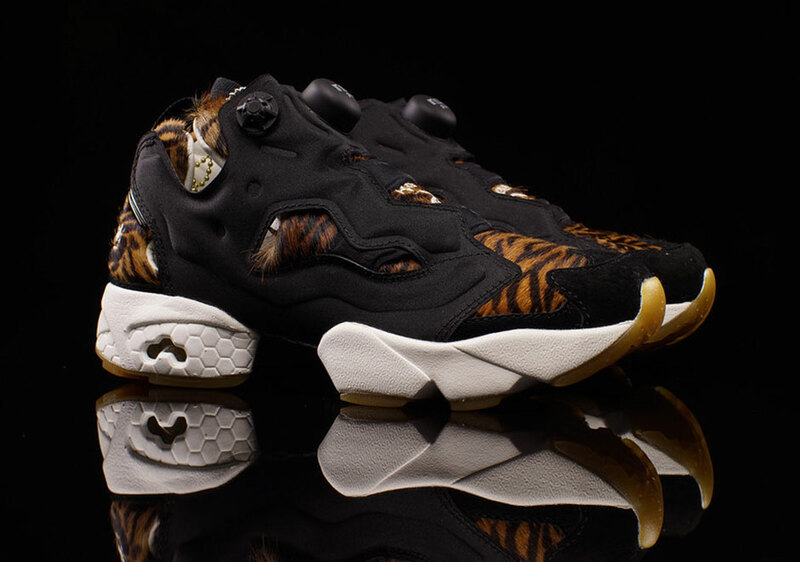 Reebok and Disney are back again with a new iteration of the Instapump Fury silhouette, intitulated ”Shere Khan” the shoe makes reference to a character from ”The Jungle Book”. 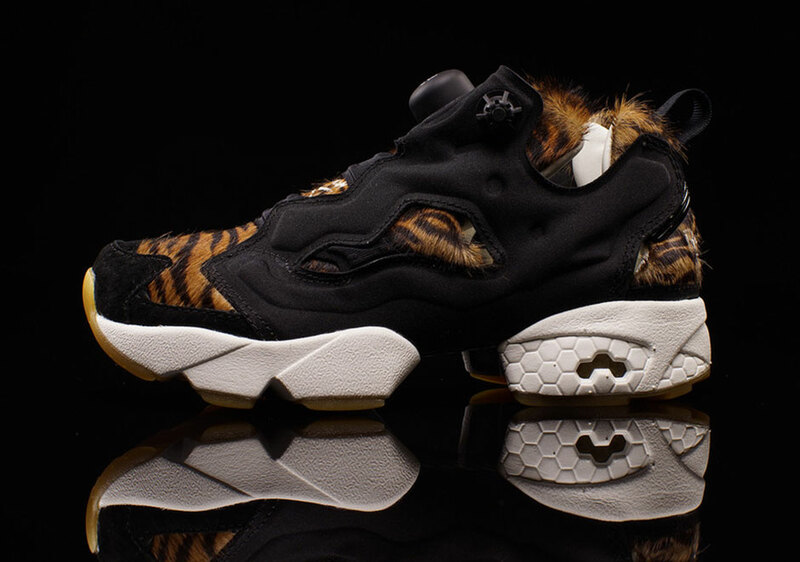 The design adopts a full faux-fur upper and a back neoprene overlay on top of a gum-coloured outsole. 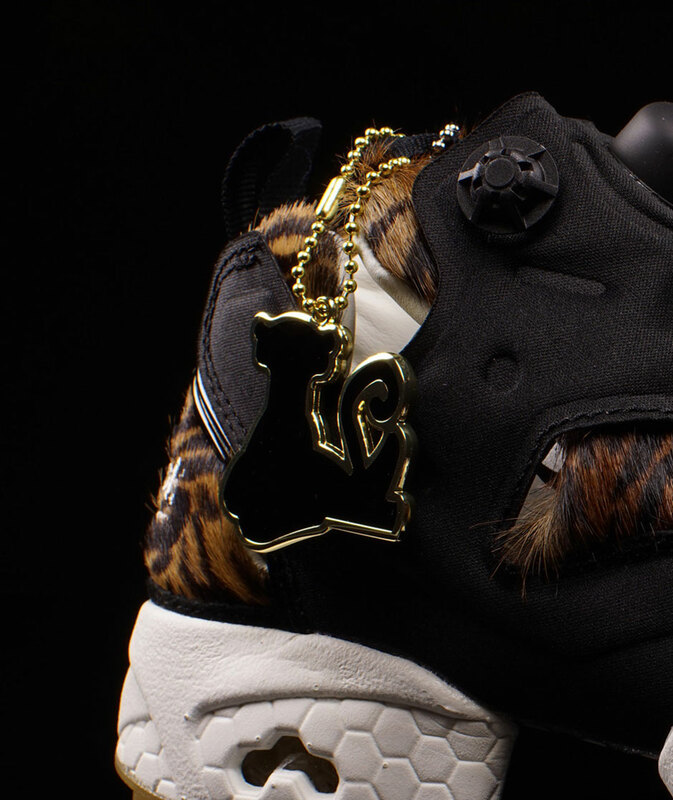 A nice touch for this release would be the ”Shere Khan” golden hang-tag. 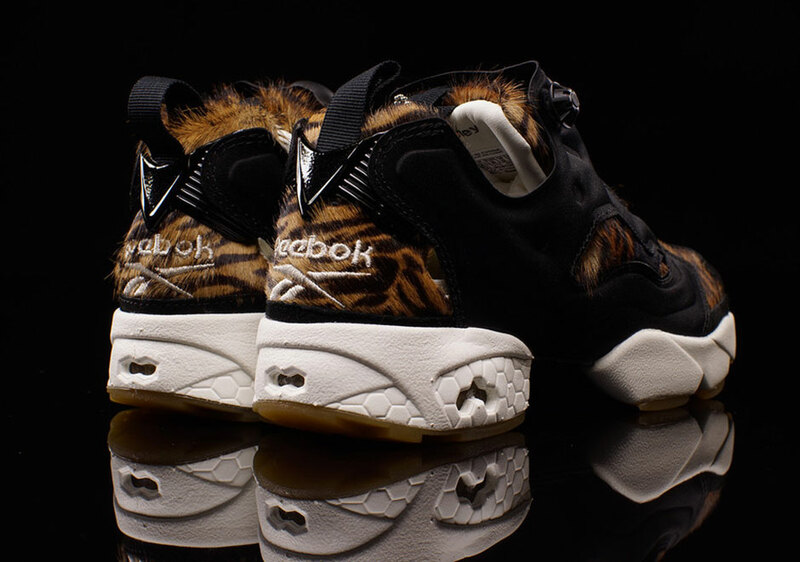 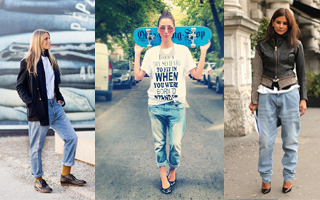 This release is exclusive for women. 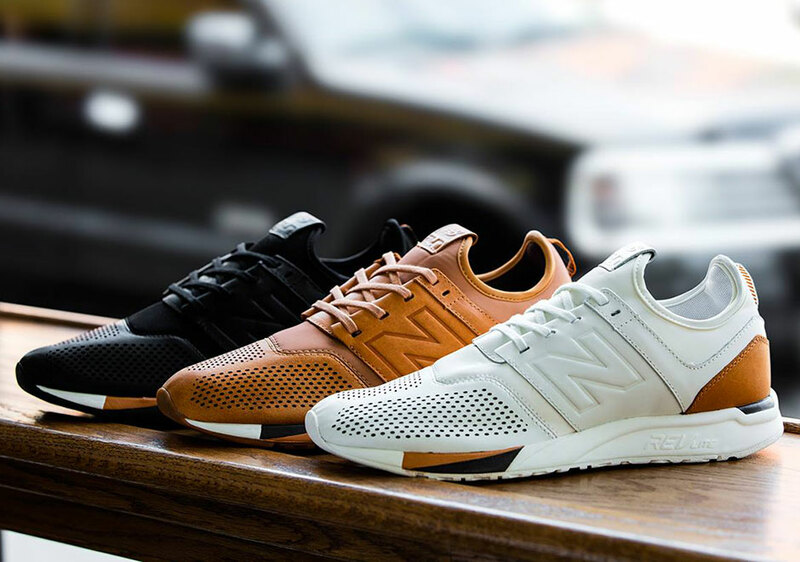 New year, New release, New Balance.